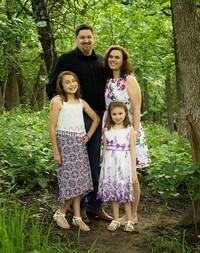 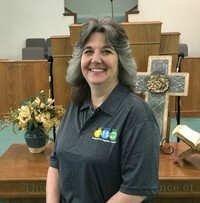 Lee Ann has been a member of Terlton FBC since 1999 and has served as the Church Secretary since April 2011. 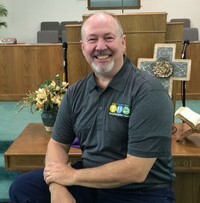 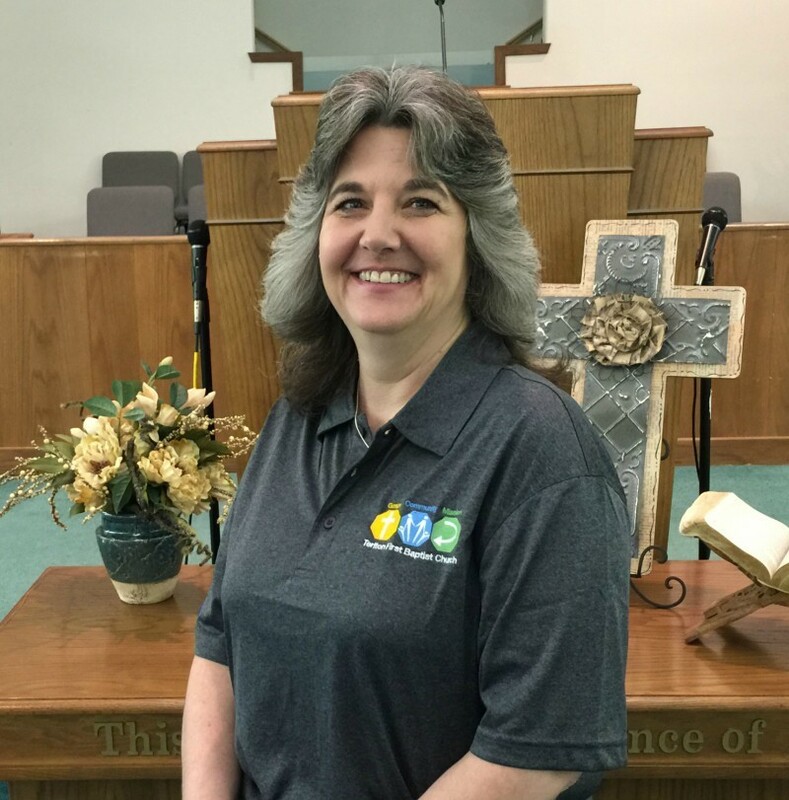 She and her husband, Wayne, are both involved in many of the ministries of Terlton FBC and are often found serving the Terlton/ Cleveland community as well. Lee Ann's love for the Lord has led her into a life of generously loving and serving others, just as Christ commanded all of us to do.